Tamako knows everything about mochi, the traditional Japanese dessert treats - she even works at Tama-ya, her family’s mochi shop. 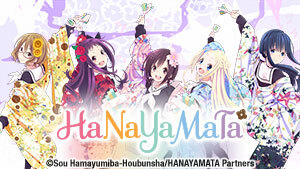 However, friendships, rivalries, and strange new feelings are beginning to make her life a sticky, complicated mess! 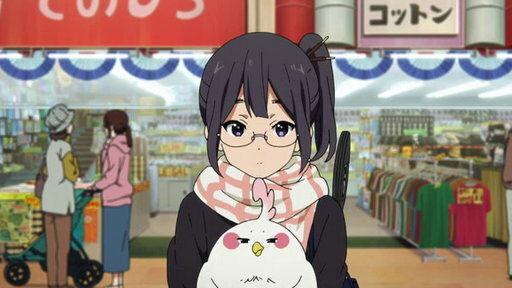 Tamako is a bubbly, popular high-school student working for the family business. But things suddenly take a turn for the strange when she meets a talking bird named Dera. Tamako tries to get everyone in the local shopping arcade where her store is located into the Valentine's Day spirit, but her father is less than amused. 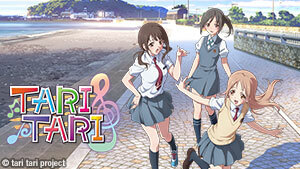 Dera falls head over heels for Shiori Asagiri, Tamako's new classmate - but his confessions of love may not go as planned. 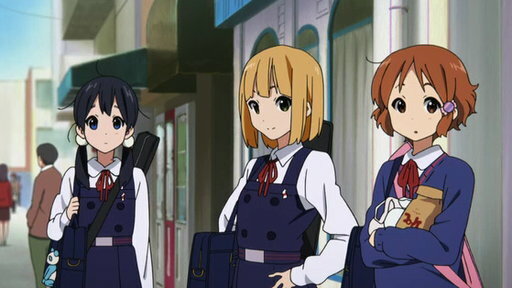 The school field trip is coming up, and Tamako decides it's time to learn how to swim. 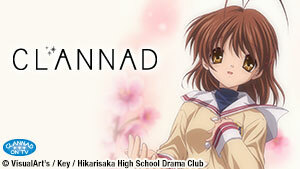 Meanwhile, her childhood friend Mochizo struggles to say how he truly feels about her. With a heat wave in full swing and the shopping district's attendance suffering as a result, Tamako plans a spine-chilling haunted house to drum up some business. Dera's old acquaintance Choi arrives in town, and the real reason for Dera's presence in Usagiyama comes to light. 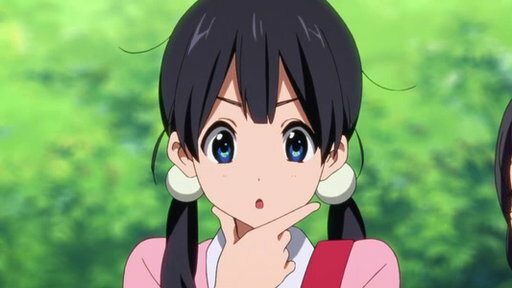 Dera has become rather chubby from the rice cakes that Tamako's family business sells, and an intervention is held to get him back in shape. 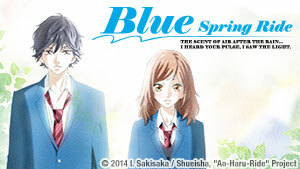 Everyone is getting excited for the annual rice cake-pounding event, but Tamako's sister Anko is in low spirits - the boy she has a crush on is transferring to another school. 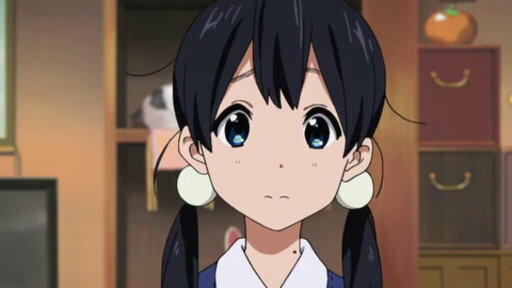 Tamako's childhod friend Midori suddenly falls ill. 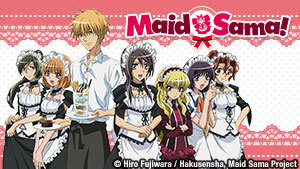 The reason: the Culture Festival is coming up, but Baton Club president Midori can't think of an idea for their routine! 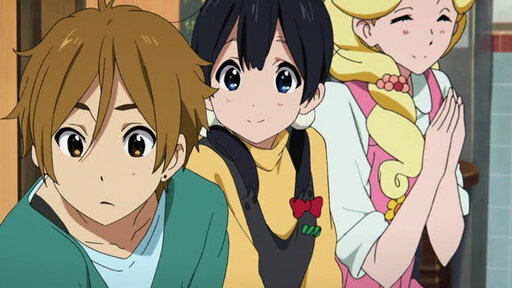 Choi spies a birthmark on Tamako's neck that puts Dera's mission to rest: the bride destined to marry the prince of their island nation has been found! The shopping arcade is abuzz when Prince Mecha arrives, but Tamako continues to struggle with the idea of giving up her life in Usagiyama.